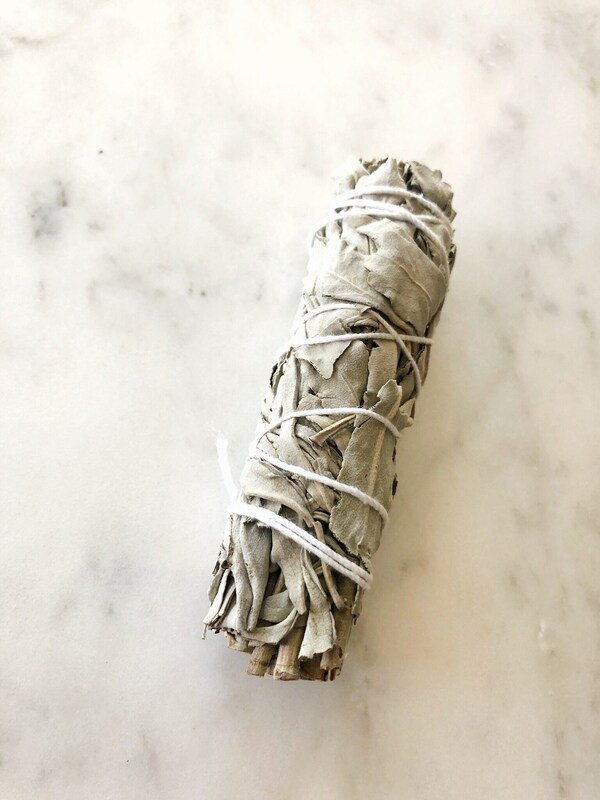 Smudging your sacred space, your home or office, or even your body with sage is like taking an energetic shower, or doing a deep metaphysical cleansing. 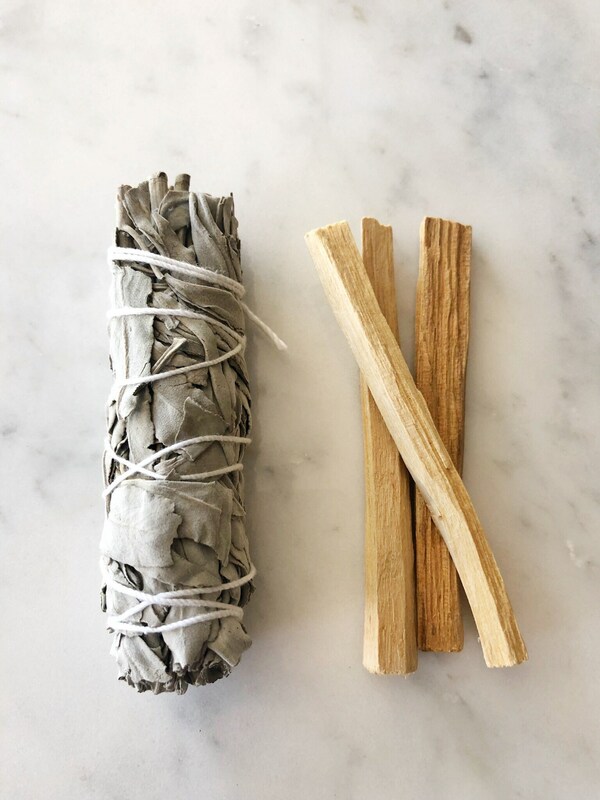 The smoke from dried sage actually changes the ionic composition of the air and can have a direct effect on reducing our stress response. Palo Santo comes from a tree indigenous to South America. Its name literally means "holy wood."